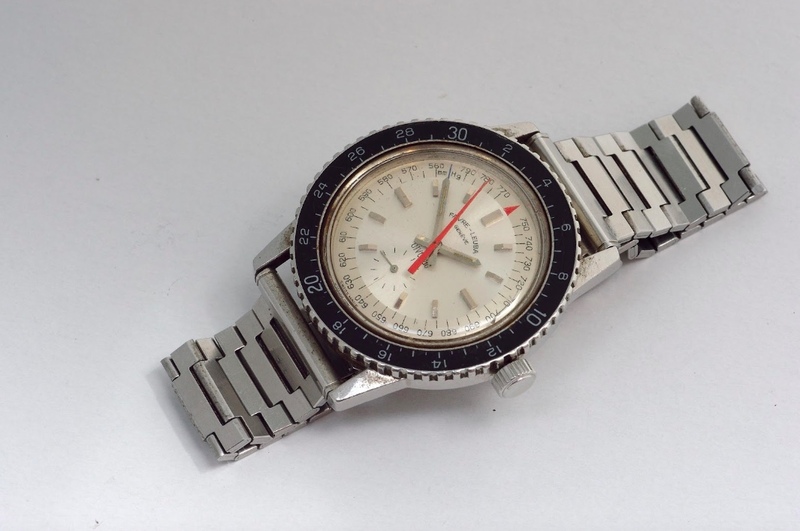 On May 16th, 1975 an incredible feat of endurance, willpower, and teamwork saw Junko Tabei, a Japanese female climber overcome the odds and potentially catastrophic challenges to become the first lady to stand upon the summit of Mount Everest wearing a Favre-Leuba Bivouac altimeter swiss watch. Born in 1939 and raised in Fukushima Prefecture. 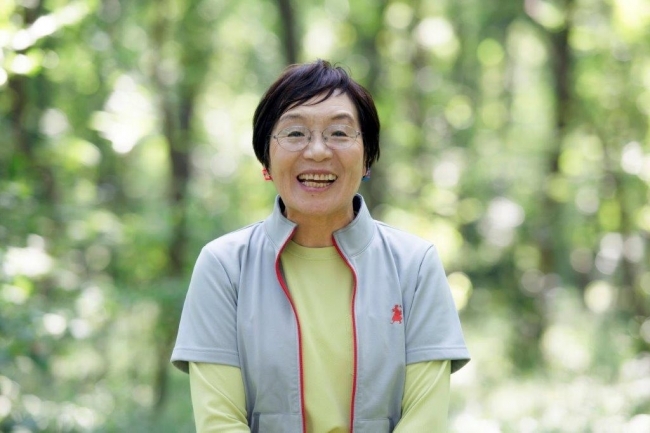 Junko was introduced to climbing at a young age and taken to Nasu Mountains by her fourth-grade teacher. As a 9-year old, this became her first encounter with the mountains and left an everlasting impression. As it is for many when they first step into the alpine world. The passion for climbing grew throughout her teens and twenties. Then in 1969, she wanted to encourage more female climbers to experience the fulfillment climbing mountains can inspire. She took steps to set up the first women’s only climbing group in Japan. Its mission was to venture overseas to climb mountains in foreign lands. When Junko wasn’t on the mountain, she was working to preserve the ecologically fragile mountainous environments of the world. With a masters in the comparative social culture at Japan’s Kyushu University. Her final dissertation focused much attention on the growing issue of waste in the Himalayas during her time. 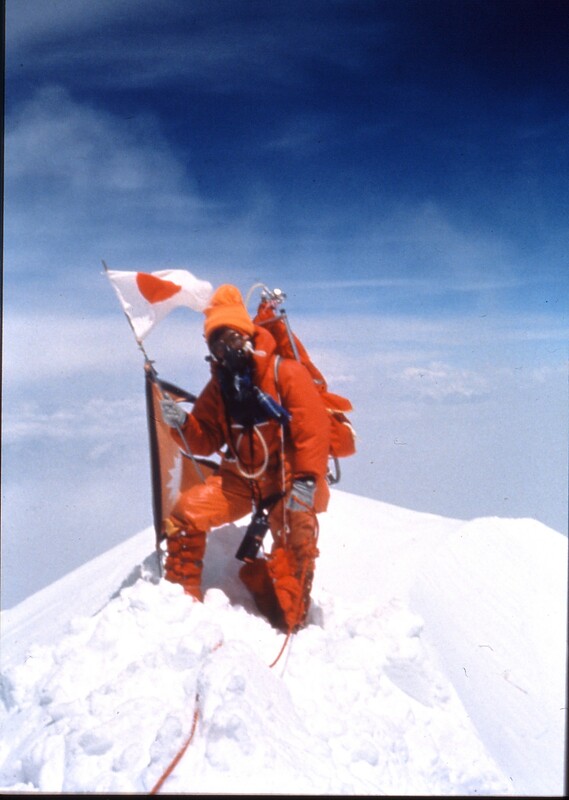 In 1975 Junko descended upon Mount Everest. She had a sharp focus on achieving the ultimate ascent to the highest point in the world. It takes an array of mental, physical and technical attributes for one to consider this frontier today in 2018, let alone in 1975. Prepared and ready for the task at hand. Junko and her team ascended the mountain with her pioneering Swiss watch on her wrist, the Favre-Leuba Bivouac. During 1975 the support and communications tools available were far less than what they are today. Thus considerations around weather forecasts and avalanche risk were far more challenging to determine. 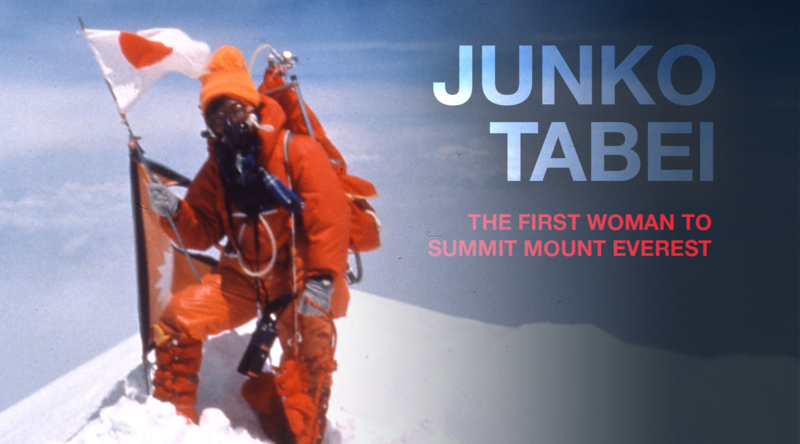 The worst possible situation unfolded while Junko and her team were camped at 6,300 meters. An unsuspecting avalanche struck her high-altitude camp. Burying many of the team and herself. Unconscious and under snow for 6 minutes, the situation was desperate. If you are buried for over 10 minutes in an avalanche your chances of survival begin to decrease drastically. Thankfully, enough of the team were not buried and managed to rescue Junko, and the rest of the group’s members before any fatalities had occurred. But this set-back provided new physiological and psychological challenges. Injuries sustained from the avalanche would make the ascent more difficult, let alone the mental turmoil from a near death experience. Many at this point would have retreated, and none would have blamed them. However, determined and re-focused from 2 days of recovery, Junko and her team pushed the final 2500m to the summit of Everest. An incredible achievement and in 1992 she followed this by also becoming the first woman to climb the ‘Seven Summits’. A true, genuine and everlasting mountaineering ambassador. Masanobu Tabei, an experienced mountaineer and life partner of Junko traveled to Europe in 1969. He had an objective to climb the north faces of The Grandes Jorasses, the Eiger and the Matterhorn. An incredible feat in itself. The passion to conquer frontiers was strong between Mananobu and Junko Tabei. While on this trip Masanobu had learned about Favre-Leuba and it’s mechanical altimeter watch, the Bivouac. With his wife in mind, he purchased the Swiss watch. He hoped it would help her keep track of altitudes and weather conditions while climbing big mountains. Junko was so impressed with the accuracy and functionality of the Swiss watch. She chose to then wear it on her mission to Mount Everest 6 years later. Enduring and ever reliable, the Bivouac became an indispensable companion to Junko all the way to the summit of Everest and the world. In recent times Adrian Ballinger achieved a similar feat, but this time wearing the Favre-Leuba modern altimeter timepiece, the Bivouac 9000.